We want to thank you for considering us to complete your project. We have over 50 years combined experience in our industryand have proven to be an industry leader. 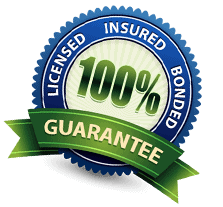 We are locally owned and operated, we only use top rated professionals,and are fully insured and bonded. price is our mission. 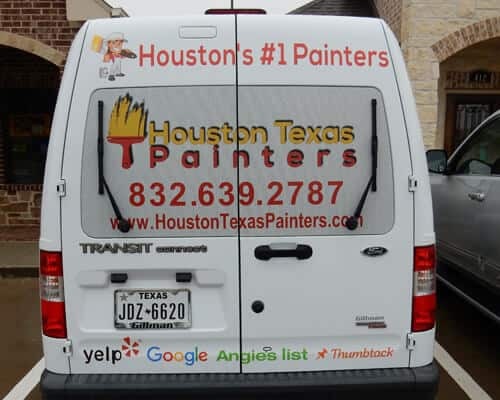 We specialize in Interior and Exterior painting both residential and commercial. Painting has never been so easy. Schedule your job today! 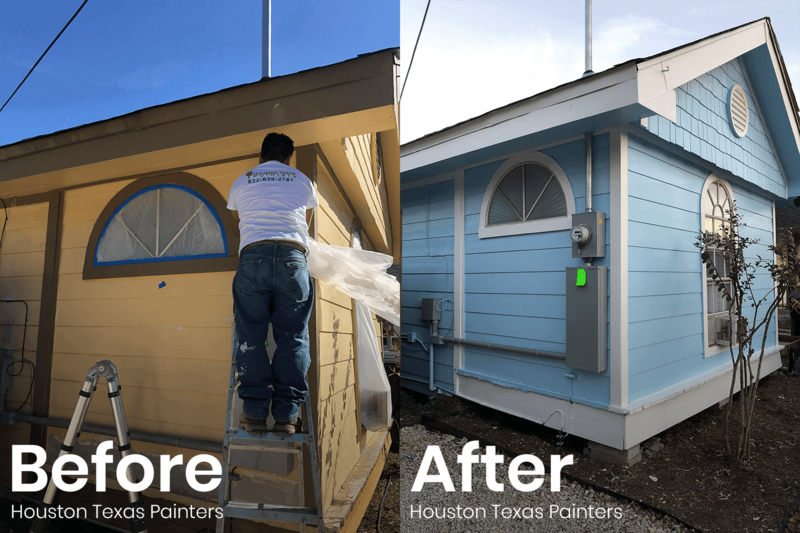 Our top painting professionals will transform the interior or exterior of your home. 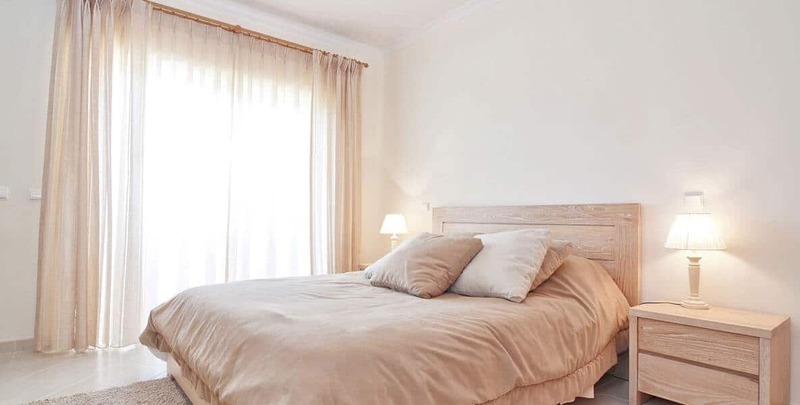 Single rooms or entire homes, rest assured we will deliver a quality product. 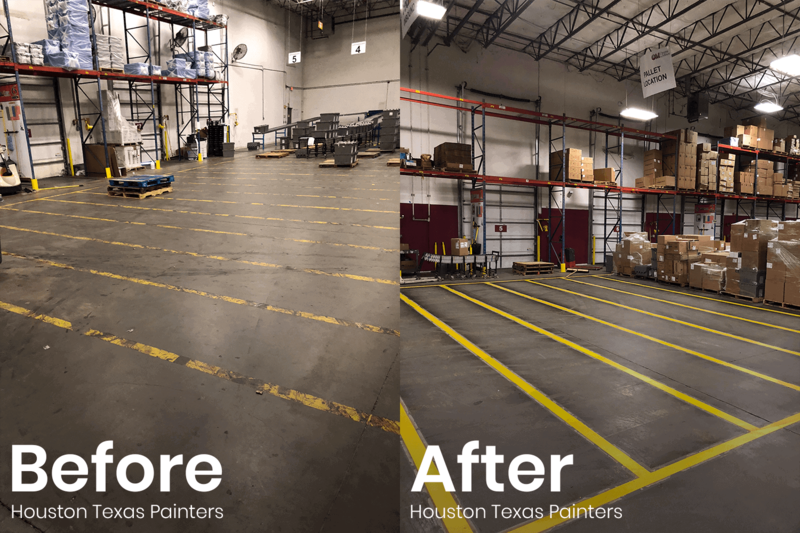 Strip centers, warehouses, and other commercial applications can be done. Contact us today to schedule your quote. 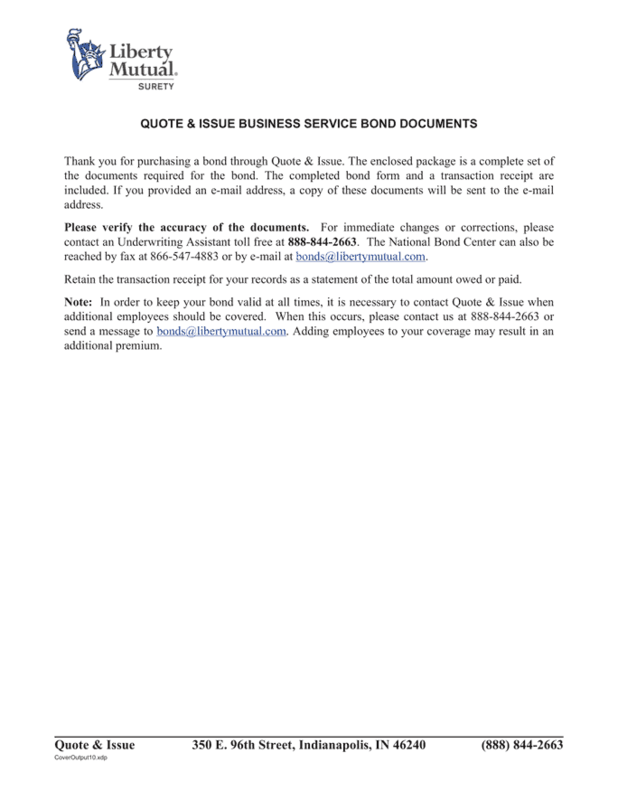 Whether your individual suite or the whole building contact us today to receive your quote. Moving out or just need a change of scenery? Schedule your job today for the professional touch. Backsplashes are often ignored by decorators and homeowners, but we’ll make sure it makes your kitchen stand out. 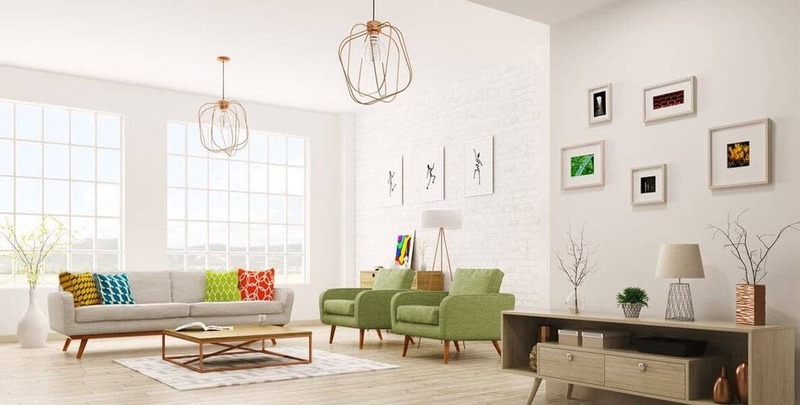 It won’t just look great, but also protect your walls against spills, smoke, grease. 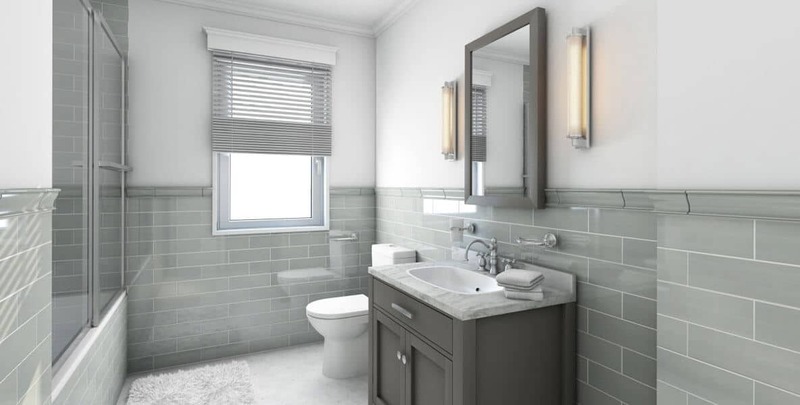 We can help you out with tile installation as well, with quick and efficient service. We’ll plan well and make sure we won’t get in the way. 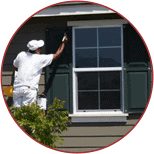 Our team offers carpentry services for your home in general, specific areas, remodeling or construction. 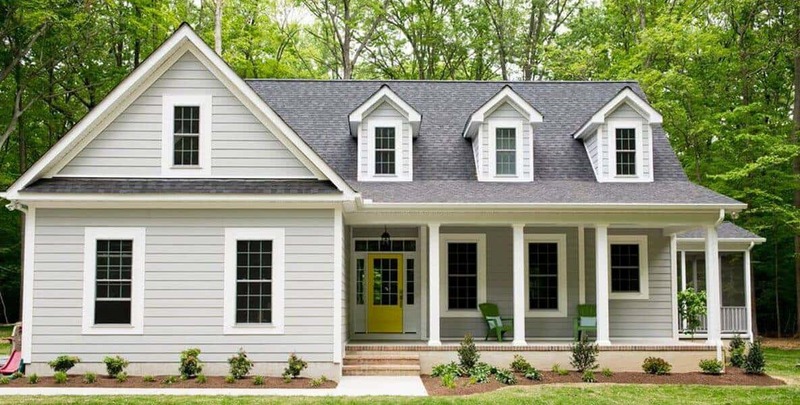 Framing, interior trim, stairs, railings, you name it! 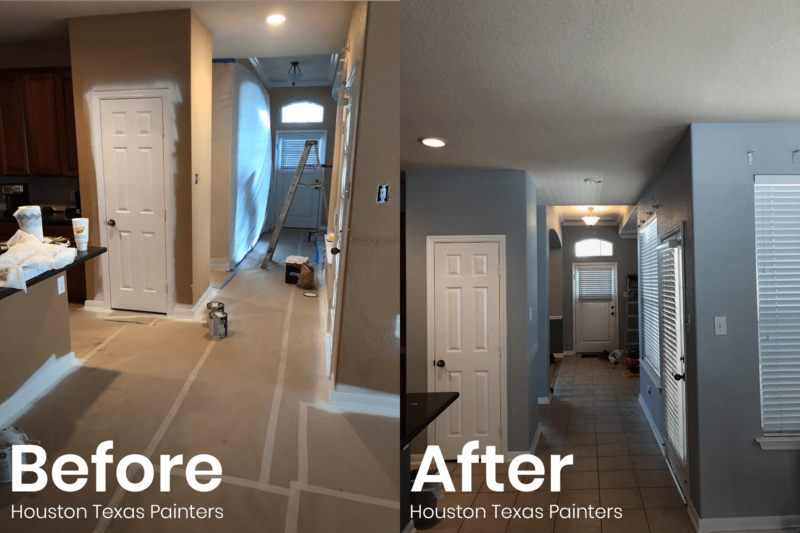 Any sheetrock installation, repair or remodeling? We got it covered. 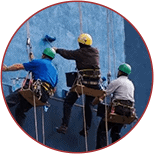 We can put you in touch with the best sheetrock installers that will help you with advice and quotes. 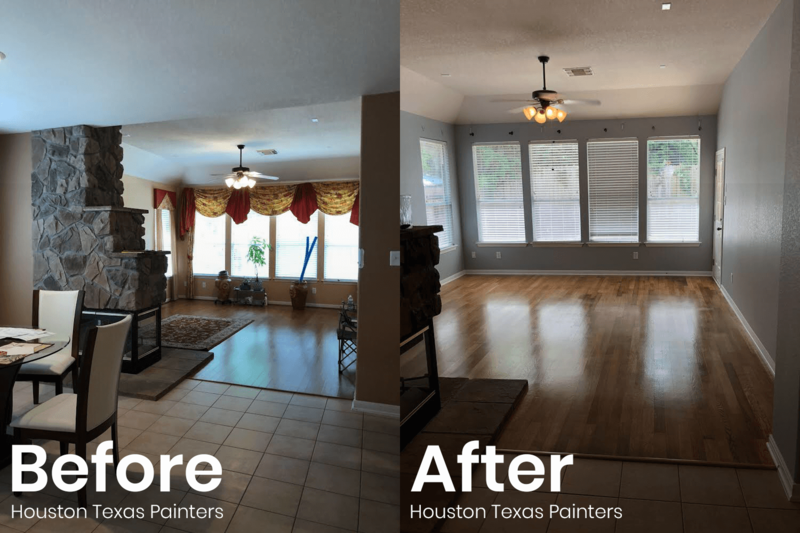 Even after some great painting, a room might still have something missing, and that can be a nice wood floor. Tell us and we’ll help you decide and install. Sometimes, what you need isn’t a fresh coat of paint, but a good, powerful, thorough wash. Call us and get a power wash on our part, either decks, patios, siding, roofs, driveways, and more. Our network of hardworking experts can also help you with handrail and banister installation. 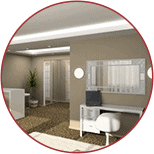 They’ll offer a wide selection of beautiful, modern or innovative designs and a quick quote. 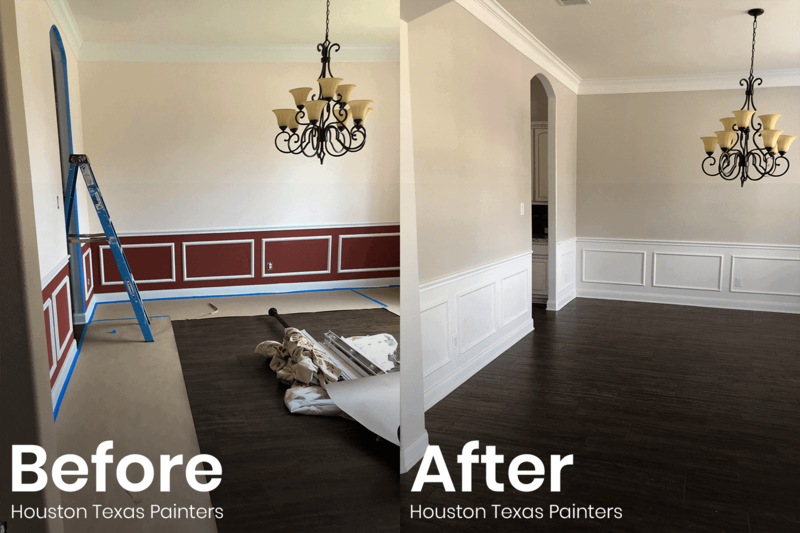 After installing those frames, floors, fixtures, railings or any wood at home, you’ll need expert handling on the wood stain as well for that beautiful final touch. 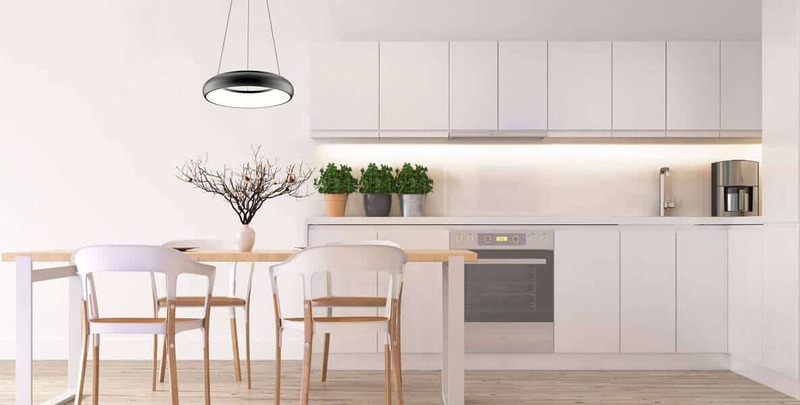 We put you in contact with our finest carpenters and woodworkers if you’re interested in our cabinet services, an essential part of any kitchen, if not the most important part that can make or break it. Selecting colors has never been easier. 21st century technology incorporated into our process to assist in selections. Colors can be selected later so now worries. Schedule your job and return colors 48 hours prior to your scheduled start date. 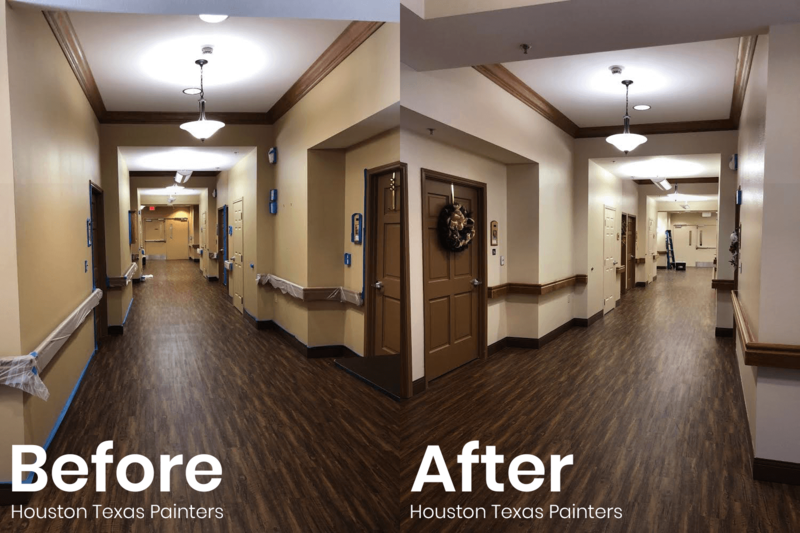 Introducing ColorSnap®, an integrated system of colors and tools that deliver the ultimate color-selection experience. Explore and find color in a new way with updated in-store and digital tools that help you every step of the way. 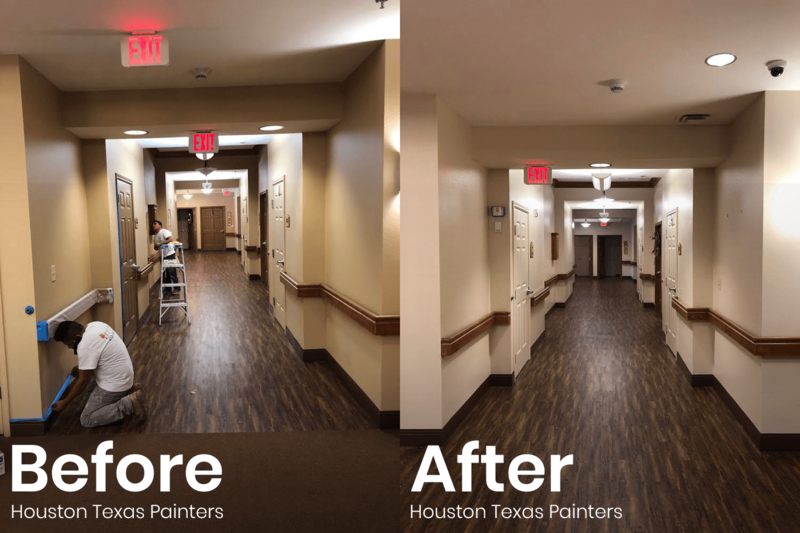 Whether you’re at your neighborhood Sherwin-Williams store, in your living room, or on the go, you’ll be amazed at how fast, seamless and simple color choice becomes with ColorSnap. 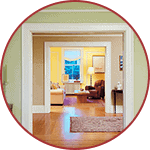 Only from Sherwin-Williams. Capture color inspiration whenever-and wherever-it strikes. 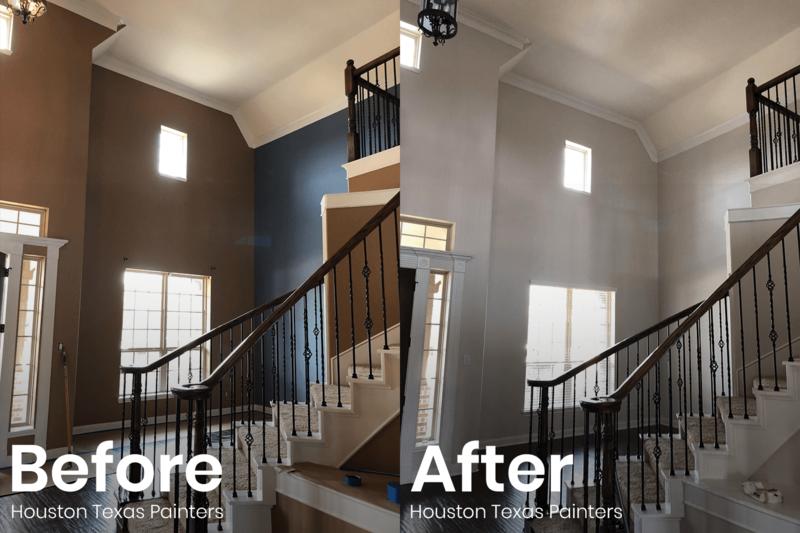 With ColorSnap® Visualizer from Sherwin-Williams, you have the power to take real-world colors and turn them into paint-color swatchesall on your smartphone. 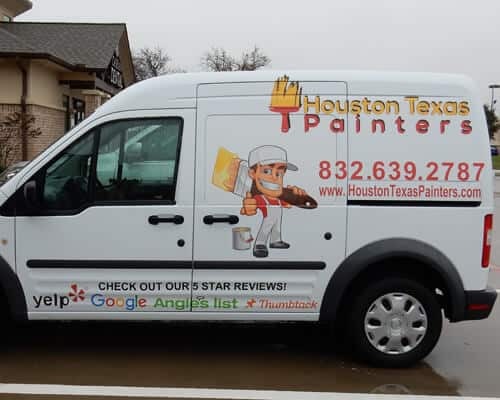 Houston Texas Painters did an amazing job on our exterior job! Did exactly what was promised. Juan and Ricky were a pleasure to work with. We were told it would be about a 3 day job and they completed in 2 days. 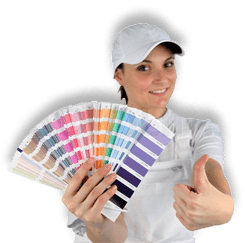 Are you sure you want to go to the Sherwin Williams "Color Snap App" ?